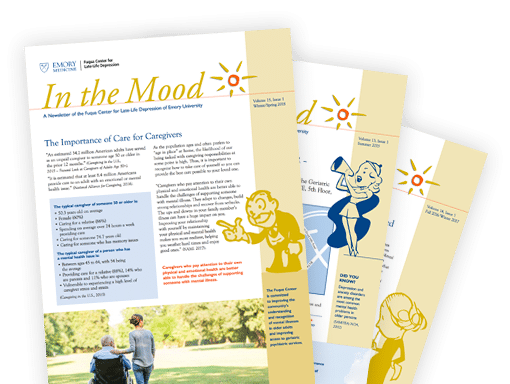 Fuqua Center for Late-Life Depression publishes a newsletter called “In the Mood”, which you are available in our office and various partner locations. We also offer them as downloadable PDFs (below), or you can sign up to receive them via email. Sign up to receive our PDF newsletter “In the Mood” by email. To view PDF documents, you must have Adobe Reader. 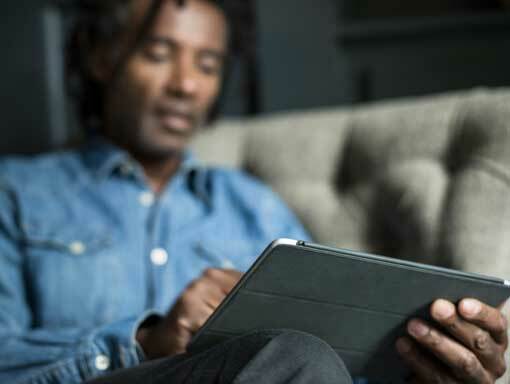 To download Adobe Reader for free, click here.